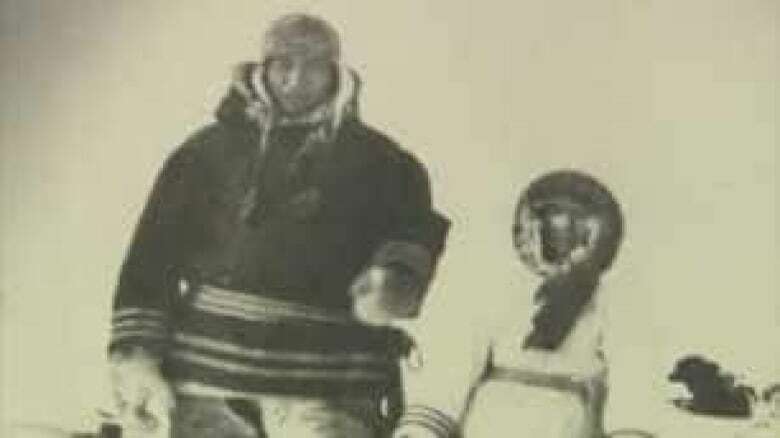 Two monuments will be unveiled in the High Arctic this week to recognize Inuit who were forced to live in Canada's most northerly settlements in the 1950s. 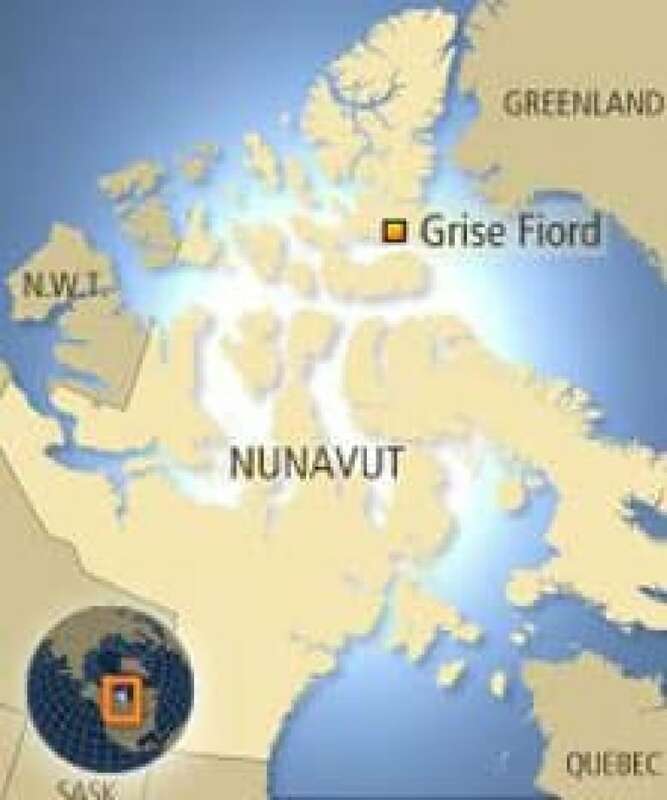 Eighty-seven Inuit from Inukjuak, Que., were moved to Grise Fiord and Resolute, Nunavut, as part of the federal government's High Arctic relocation program in the 1950s. The government apologized to them last month. ((CBC))Two monuments will be unveiled in the High Arctic this week to recognize Inuit who were forced to live in Canada's most northerly settlements in the 1950s. Indian and Northern Affairs Minister John Duncan is expected to join about 40 government officials and Inuit leaders in the Nunavut communities of Resolute and Grise Fiord for the monument unveilings, slated for Wednesday and Friday, respectively. The monuments were commissioned by Nunavut Tunngavik Inc., an Inuit land-claims organization, to "commemorate the sacrifices made by Inuit who were relocated to these communities." "They had to compromise a lot with leaving their loved ones because of unfulfilled promises by the federal government," James Eetoolook, acting president of the organization, told CBC News. Under the federal government's High Arctic relocation program, 87 Inuit from Inukjuak, Que., were transported by ship about 1,200 kilometres to Resolute and Grise Fiord in 1953 and 1956. Another three families from Pond Inlet, Nunavut, were moved north to help the Inukjuak families adjust to their new environments. Grise Fiord, Nunavut, is considered to be the northernmost settlement in Canada. Resolute is about 400 kilometres southwest of Grise Fiord. Many believe the Inuit, commonly dubbed the High Arctic Exiles, were transplanted in the High Arctic to help bolster Canada's sovereignty over the North during the Cold War. But the settlers, who had been taken from the relatively lush tundra of northern Quebec, had to endure unfamiliar conditions and little government support. They and their descendants have told stories about enduring perpetual darkness, harsh winters and a limited variety of wildlife to hunt. The federal government has acknowledged that it failed to give the settlers adequate shelter and supplies during their first winter. The government also has admitted it did not act on its promise to move the Inuit back to Quebec if they did not want to stay in the High Arctic after one or two years. Duncan formally apologized to the relocated families during a ceremony in Inukjuak last month, saying the government had made "significant promises" that were not kept. Local sculptors in Grise Fiord and Resolute were commissioned by Nunavut Tunngavik to work on the stone monuments. Grise Fiord carver Looty Pijamini said his sculpture depicts a woman overlooking the ocean, with a young boy and a husky beside her. Speaking in Inuktitut, Pijamini said the woman in his monument is not smiling — "she is not happy because it was not a happy occasion," he said. The monument in Resolute was carved by Simeonie Amagoalik, whose family was relocated from Inukjuak to Resolute when he was 20 years old.